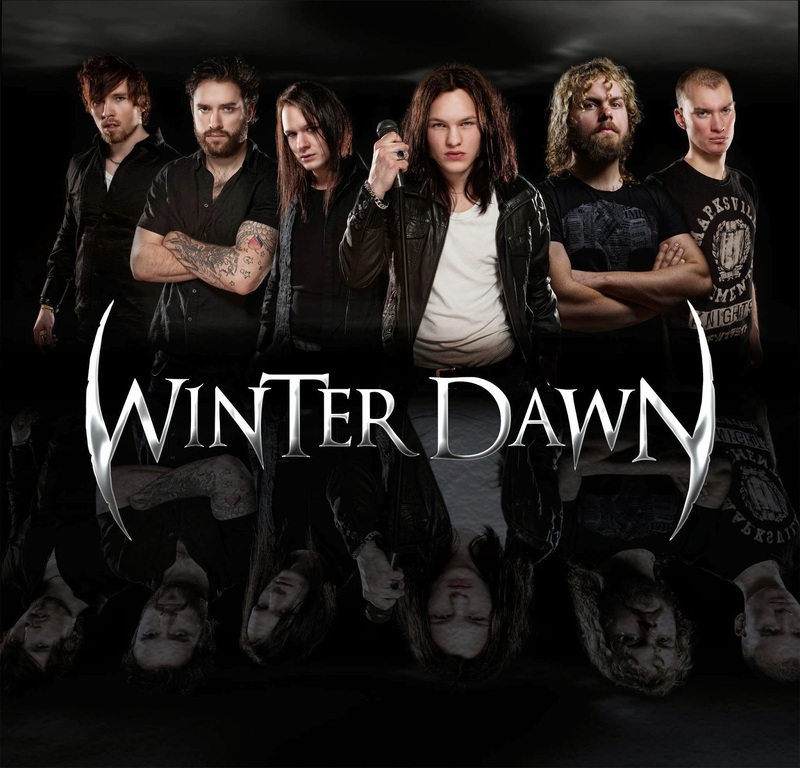 WINTER DAWN was founded in Töreboda (Sweden) in early 2007 from the ashes of the band Nightfall by Johan Uvesten (guitar & vocals), Robin Lindblad (guitars), Andreas Lindblad (drums), Johan Olausson (vocals), Kalle Ytterberg (bass) and their recently discovered friend Anders Dahlén (keyboards & vocals). By the time of the first gig in May 2008 both Olausson and Ytterberg had left the band, being replaced by Henric Johansson (bass) while Uvesten (guitar) took care of the vocals temporarily. 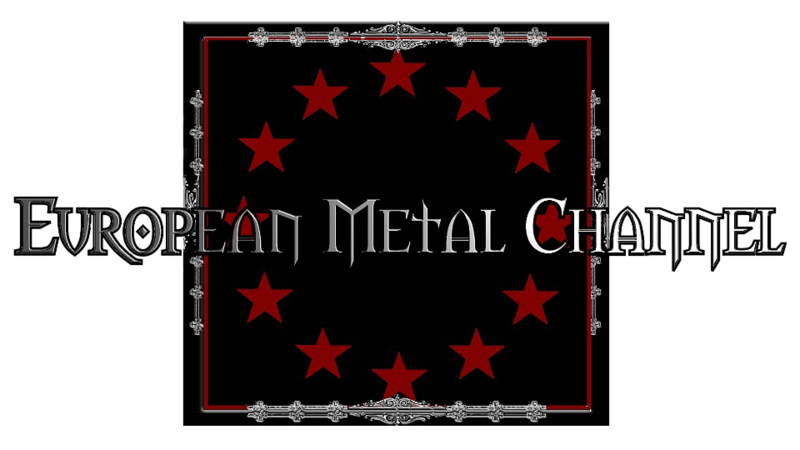 The first EP "Beyond Redemption", consisting of 5 tracks and including a guest appearance of female vocalist Hilda Geber, was released on 11th October 2008. Hilda joined the band as a lead singer shortly after and stayed until August 2010, having performed on a few gigs and the EP "Wishing Well" (September 2009). 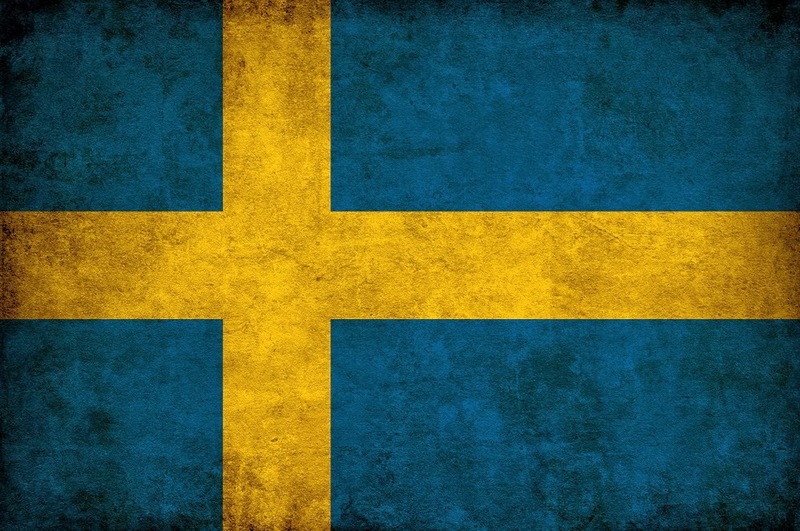 As a replacement, Simon Lindblad (cousin of Robin and Andreas) was chosen, a main reason being the huge amount of stage presence. In the beginning of 2011 WINTER DAWN entered the studio in Slätte with producer Christer Sundquist for the third time to record the EP "Dead under the Sun", which was released on 11th May. A cover of Lady Gaga's "Bad Romance" was also recorded just for fun, and it spread quickly locally because of the video and its humoristic approach (including Robin unleashing his package). After this, the band stepped it up a notch by performing more frequently and putting more effort into song arrangements. A lot of inspiration for this came from the new collaboration with the very humble and professional producer Berndt Baumgartner. The song "My Desolation" was to be recorded as a single at first, but eventually ended up as a whole album recording. Before the album was finished, Henric (bass) left the band after performing one last time at the huge gig at Törebodafestivalen 2012. Christopher Östling joined as replacement and appeared in the video of "My Desolation" (directed by Erik Sjölin) and also finished up the bass parts of "By Embers Embraced", which was released 27th September 2013 digitally through Record Union.